FORMER billiards professional and two-times UK champion Roxton Chapman visited Saltash Social Club for an exhibition evening. Chapman, who is president of World Billiards Ltd, opened the evening with a brief history of the sport and the development of the game. 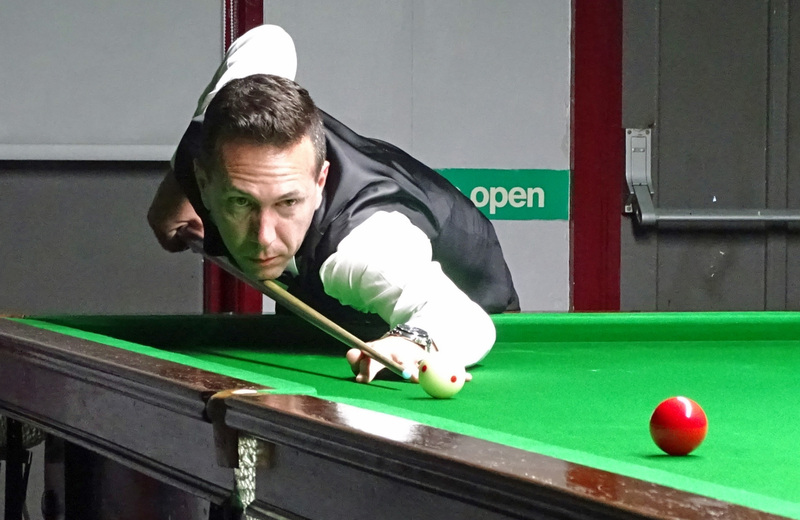 The exhibition was run as an ‘open forum’ demonstration, with Chapman playing against opponents Steve Brookshaw (Plymouth) and Ryan Mears (Aldershot), while he also interacted with the enthusiastic crowd on shot selection and break building. After an interval, Chapman took on Plymouth’s Ben Freeman and compiled the highest break with a 115. He rounded off the evening with a demonstration of the various scoring methods in billiards and took questions from the audience.